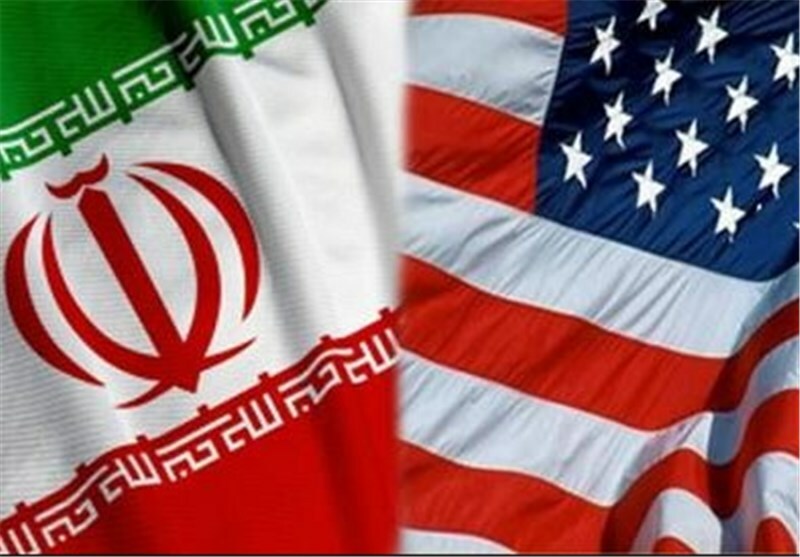 TEHRAN (Tasnim) – A US official announced on Saturday that Iran has released four US-Iranian dual citizens within a prisoner swap, and Washington has reciprocally freed 7 Iranian prisoners and dismissed charges against 14 other Iranian nationals previously put on the red notice list. “Through a diplomatic channel that was established with the focus of getting our detained US citizens home, we can confirm Iran has released from imprisonment four Americans detained in Iran,” a US official confirmed. “Amir Hekmati, Saeed Abedini, Jason Rezaian, and Nosratollah Khosravi-Roodsari” were mentioned by the source as the prisoners released by Iran. “We offered clemency to seven Iranians, six of whom are dual US-Iranian citizens, who had been convicted or are pending trial in the United States,” the source added. The remarks came after Abbas Jafari Dolatabadi, the prosecutor-general of Tehran, announced earlier in the day that the four prisoners with dual citizenship have been released based on a decision by Iran’s Supreme National Security Council within the framework of prisoner swap. He told reporters that the decision to release the prisoners has been taken based on the country’s general interests.